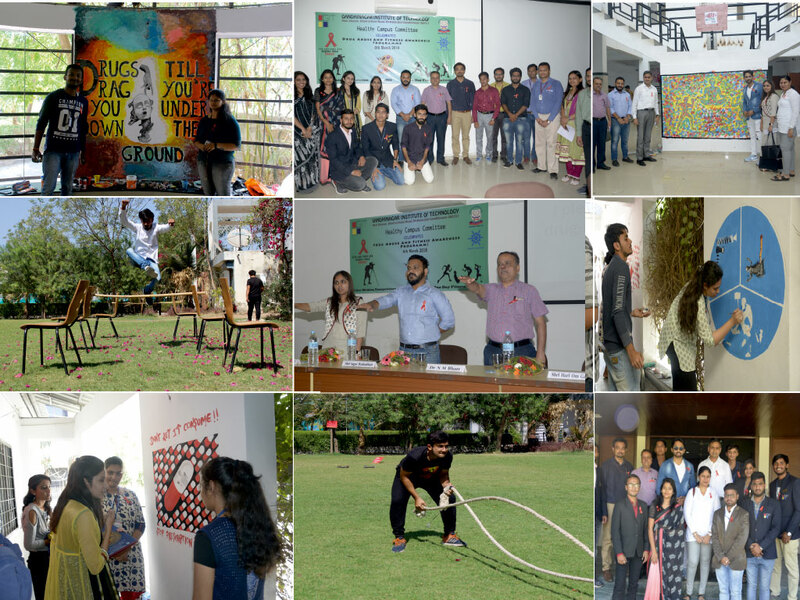 The Healthy Campus Committee (HCC) of Gandhinagar Institute of Technology organized ‘Drug Abuse and Fitness Awareness Programme’ on 6th March 2018 to create awareness of drug abuse and narcotics among students and motivate them to adapt fitness as a lifestyle. 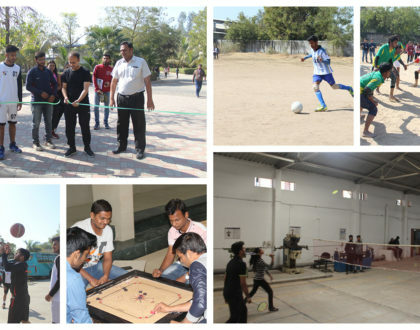 In morning session events like ‘Graffiti’, ‘One Day Fitness Challenge’ and ‘Video Making Competition’ were organized. Apart from GIT, students from LDCE, ACET, and MSW Dept., GU also participated in the event. Ms. Manashree Solanki from ‘Bosom Mitra’ foundation judged the Graffiti event. ‘Parsana Health Centre Pvt. Ltd.’ carried out BMI checks for students. Shri Hari Om Gandhi (Zonal Director, NCB) was the chief guest for the afternoon session. ‘The Voice India’ fame and fitness buff Mr. Meet Jain was the celebrity guest for the event. 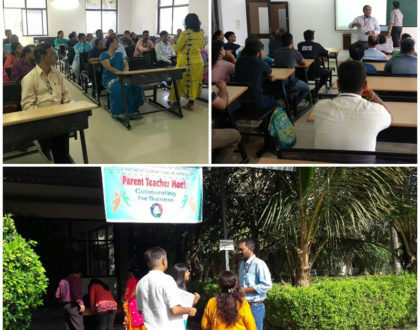 An ‘Anti-Drug Awareness Seminar’ was delivered by Mr. Sagar Brahmbhatt and Dr. Twinkal Patel from the ‘High on Life’ foundation. GIT appreciated and felicitated all the dignitaries and participating institutes with a memento.